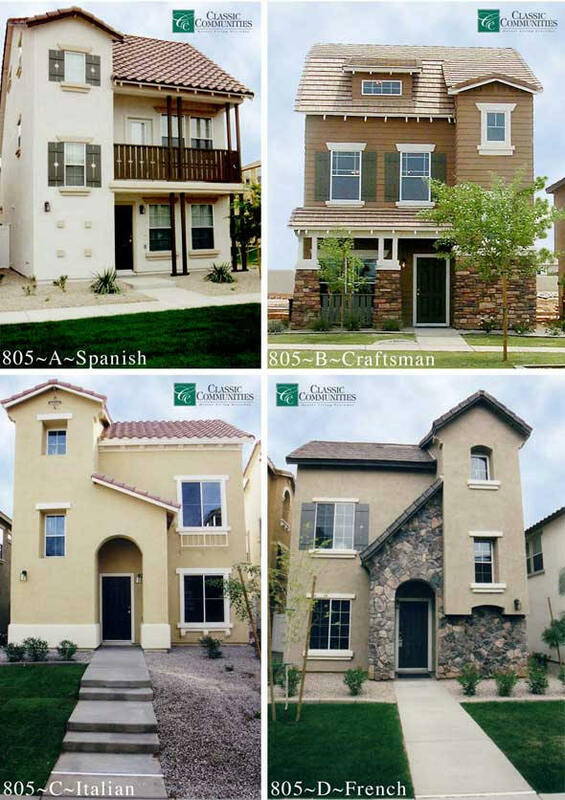 Classic Communities is in West Tramonto across from the Albertson's shopping center. 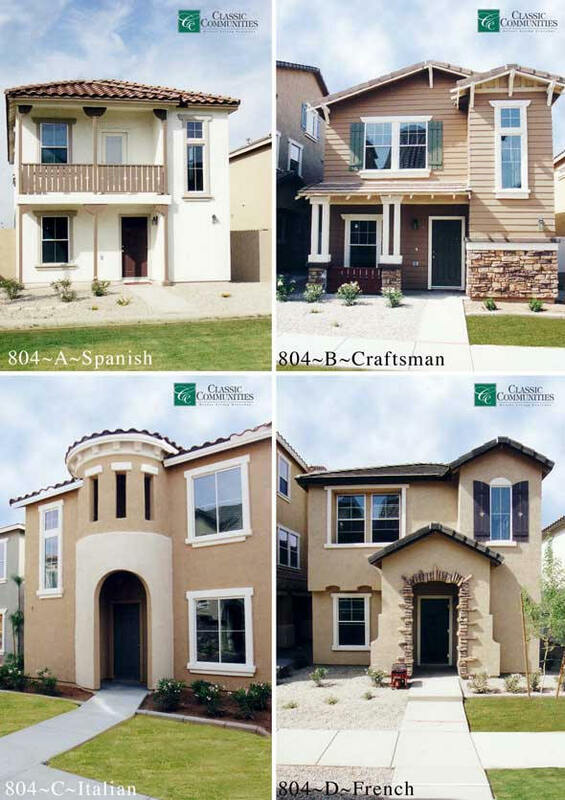 Classic Communities has built a unique home called "Courtyard Homes". 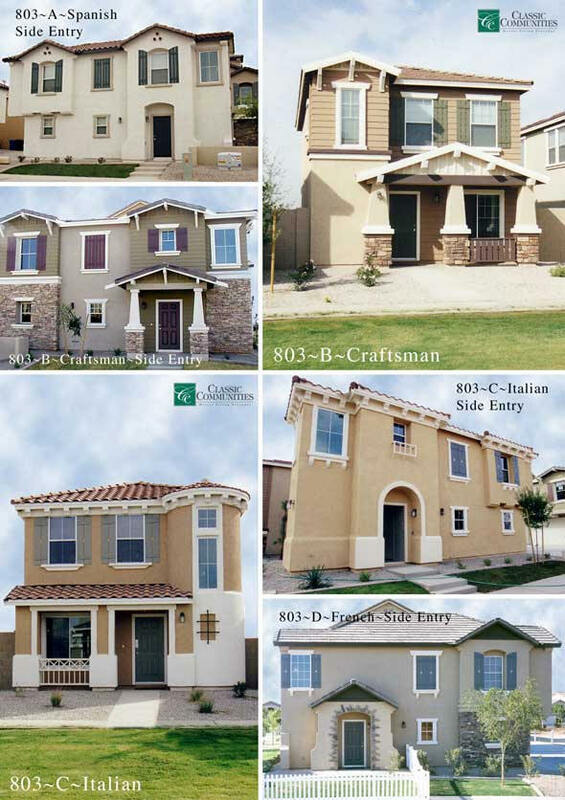 These homes are very similar to condos and townhomes. 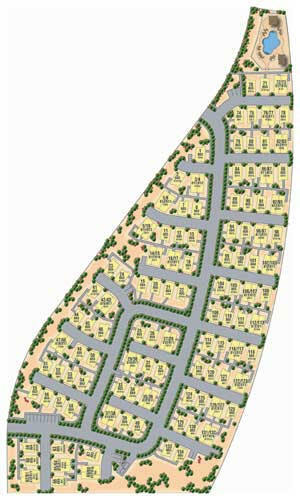 1,260 - 1,272 sq. ft.